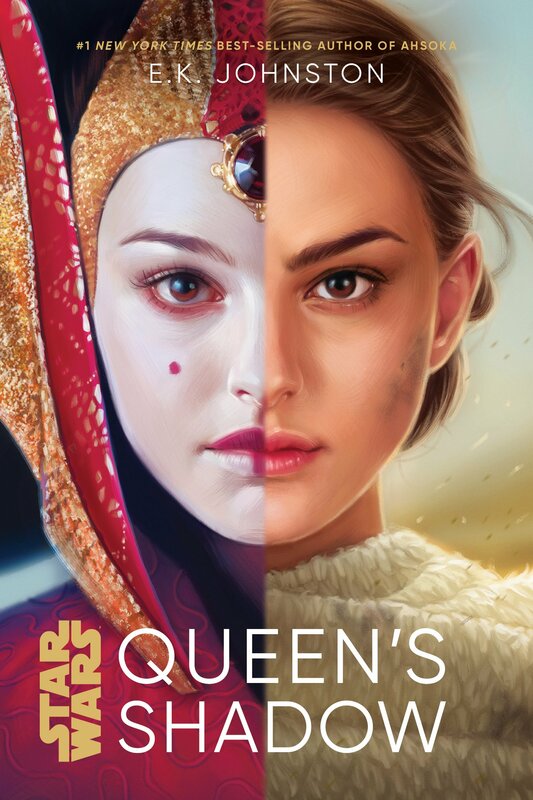 Ahsoka Tano was recently featured in 365 Days of Star Wars Women, a year-long project that highlights the female heroes, villains, and scoundrels of that galaxy far, far away and the careers and achievements of female cast and crew members, writers, artists, and cosplayers. This project is the brainchild of Amy Richau, a frequent contributor to the official Star Wars site and FANgirl Blog and the principal researcher for the documentary series Looking for Leia. 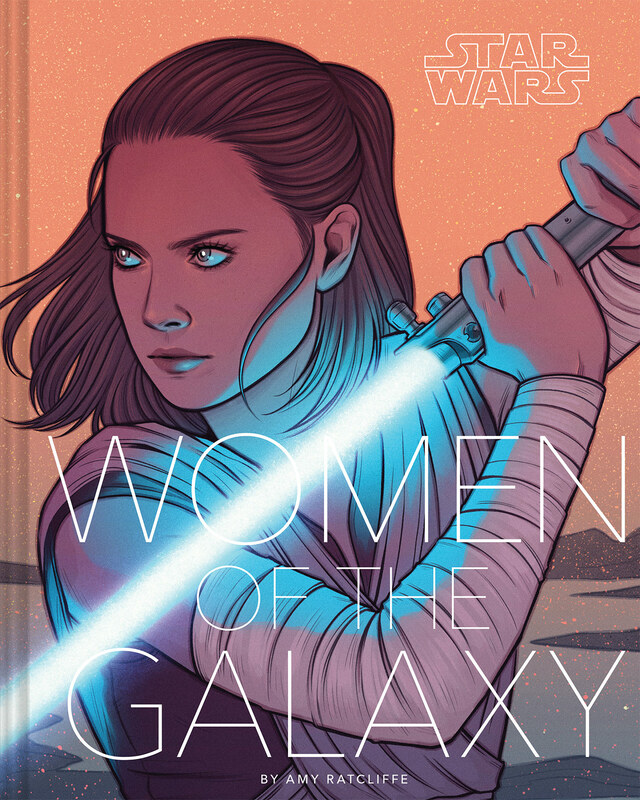 In late December 2017, Amy made the decision to launch a new project that would inspire positivity, empower female fans, and give her a good excuse to spend more of her free time devouring Star Wars content. 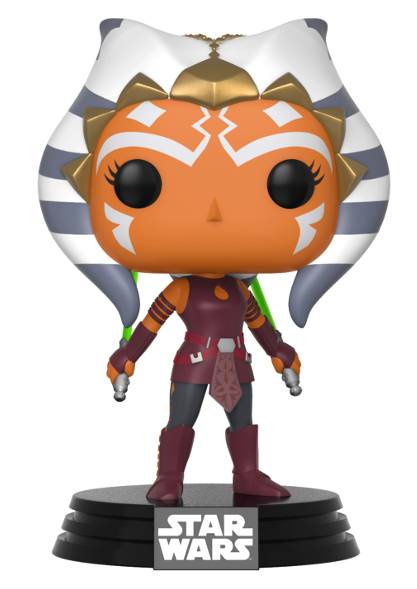 Ahsoka was the 150th woman to be featured on Amy’s site and Twitter feed. 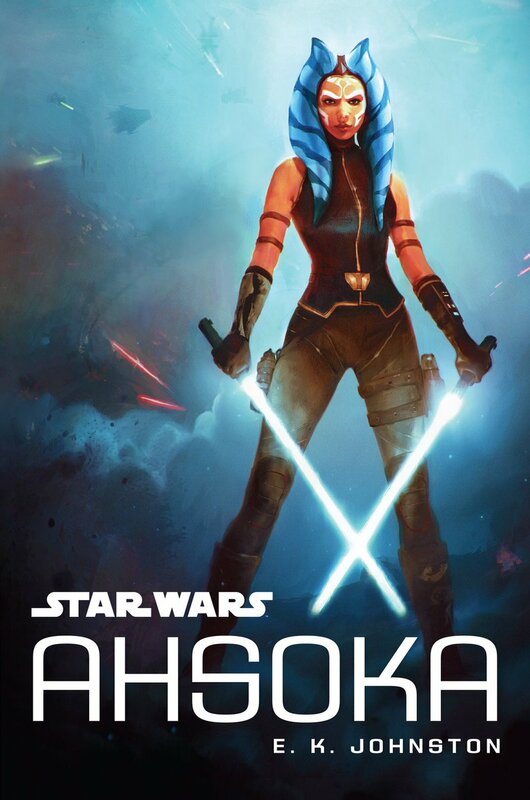 Her entry not only includes a much-appreciated shout out to Team Ahsoka (thank you, Amy!) 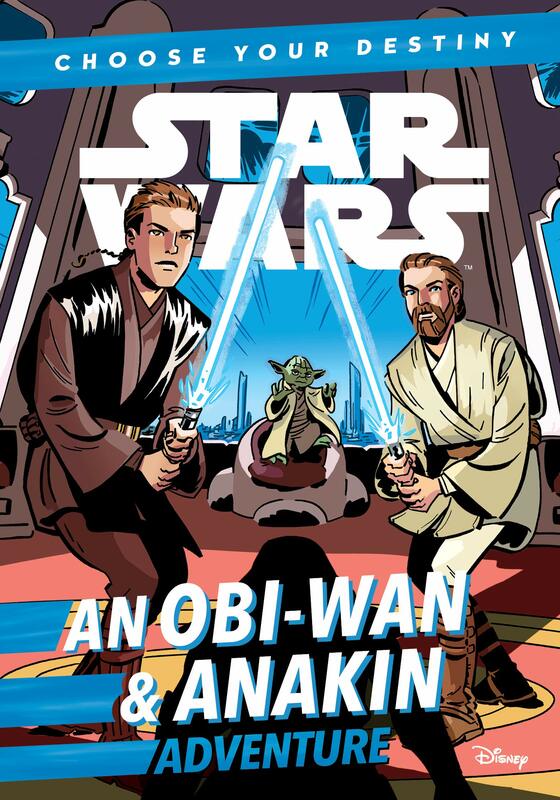 but also contains a number of videos showing the plucky Padawan in action and a link to Amy’s interview with E.K. Johnston, the Canadian author who wrote the young adult novel, Star Wars: Ahsoka. 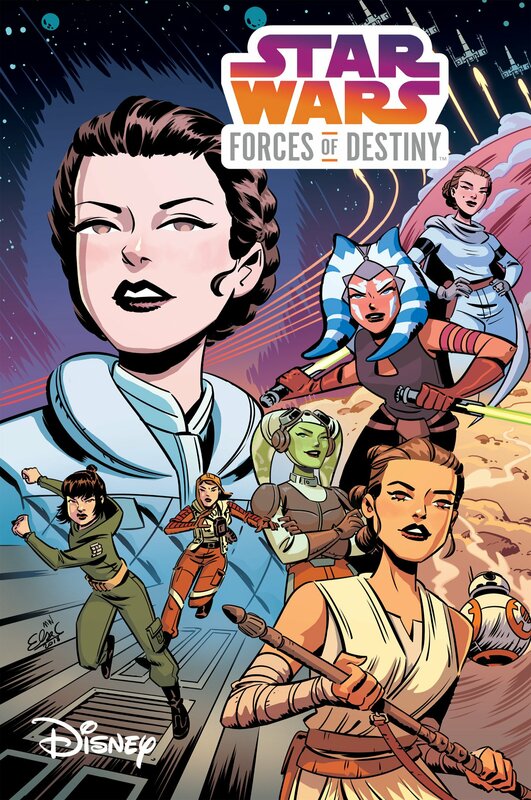 Feel free to follow Amy Richau on Twitter or visit her site, 365 Days of Star Wars Women, to learn more about her project and the wonderful women of Star Wars.